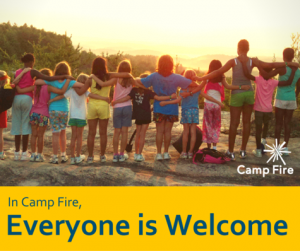 Camp Fire Samish is excited to announce online registration. This registration is for those who already know what Club you are joining. 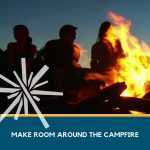 If you are looking for a Club, please contact clubs@campfiresamish.org for information on Clubs near you.